J.C. Romero, DDS Family Dentistry is a Menifee Valley dental office located in the Sun City area.. Dr. Romero and team strive to protect and restore patients’ dentition to achieve optimal oral health with quality aesthetic results and welcome patients from age three to one hundred three. Dr. Romero brings over 20 years of experience to the people of Menifee Valley, including the Homeland, Romoland, Canyon Lake, and Perris communities. In order to provide the most complete dental care, Dr. Romero has equipped his office with advanced technology, including digital X-rays, panoramic X-rays, and intraoral cameras to most efficiently monitor patient’s oral health. Patients are able to view their dentition on monitors as Dr. Romero works to educate them on their dental health and available treatment options to restore function and aesthetics. 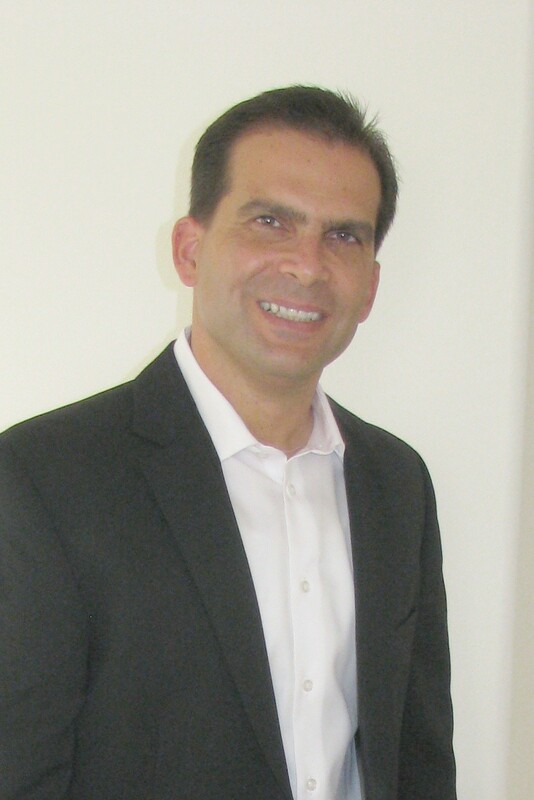 Cosmetic Dentistry - Dr. Romero takes a special interest in the artistic aspect of dentistry. Giving patients a smile they have always desired while supporting function are key elements of every cosmetic restoration and treatment plan, which may include veneers, crowns, bridges, and teeth whitening. Dentures (full and partial) - Our senior patients appreciate the care Dr. Romero takes in creating full or partial dentures that fit comfortably. Patients can choose from traditional dentures, immediate dentures, or dental implant-supported dentures. Dental Implant Restorations - If you have ill-fitting dentures or would like to replace a missing tooth or teeth with an implant supported restoration, talk to Dr. Romero about the oral health qualifications for dental implants. Extractions - When a tooth cannot be saved, or Dr. Romero is prepping a patient for implants or dentures, extractions can be conveniently done in our Menifee dental office. Gum Disease - Healthy gums are important to a healthy mouth. Our hygienist offers deep cleanings to stop the progression of gum disease and rid any signs of infection with treat the area with local antibiotics when needed. Because gum disease has been linked to systemic diseases like heart disease and diabetes, gum disease prevention and treatment are important services to the overall health of our patients. Emergencies – If you are experiencing a dental emergency, we make same-day appointments whenever possible. Our after-hours emergency line gives patients of record an opportunity to leave a message for Dr. Romero. For your convenience, our courteous and caring staff communicate in both English and Spanish. Contact J.C. Romero, DDS Family Dentistry to schedule an appointment at our Sun City dental office located near the corner of Bradley and McCall, next to the fire station.